Green Skips is privately owned and was formed in 2002. 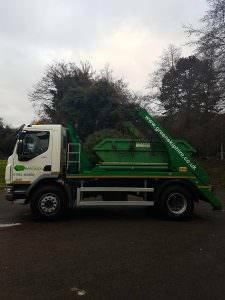 We are Telford and Shrewsbury’s leading skip hire and recycling company with a purpose built manual recycling facility (MRF) situated in Telford. We have a fleet of modern vehicles to service our customer’s requirements. To ensure that as a company you wholly comply with the legal requirements of the Environmental Agency, we have a fully computerised waste management system in place and with our trained staff we are on hand to discuss your waste/recycling needs.